When a loved one is diagnosed with dementia, making a care plan is one of the most important first steps to take. 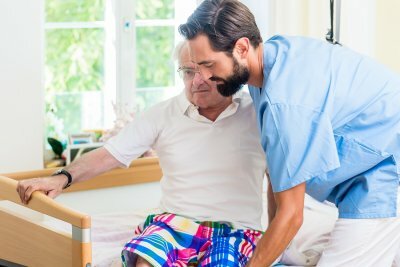 Ultimately, depending on the type of dementia, your loved one may need occasional assisted living services, in-home care, and ultimately hospice in Memphis for his or her comfort and safety. Whether your loved one has Alzheimer’s disease or another form of dementia, here is a closer look at the steps involved in providing care. In the early stages of dementia, your loved one may only need occasional help with things like cooking and cleaning that can become dangerous for someone with dementia. People with dementia that can benefit from assisted living services are usually have mild symptoms and are still able to provide most of their own care. Assisted living support from a home care aide can supplement the care provided by your family as much or as little as you prefer, in accordance with your schedule and your loved one’s needs. Around-the-clock in-home care is the next step in most dementia care plans. This level of care becomes necessary when it is no longer safe for your loved one to be home alone. 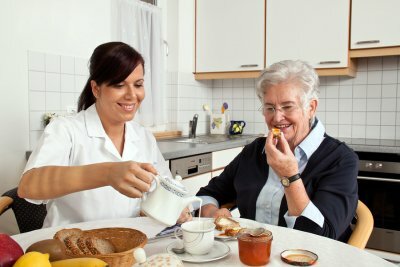 An in-home care aide can assist with meal preparation, cleaning, errands, medication reminders, and companionship. He or she can keep your loved one feeling safe and secure. Again, full-time in-home care schedules can be tailored to meet the specific needs of your family. 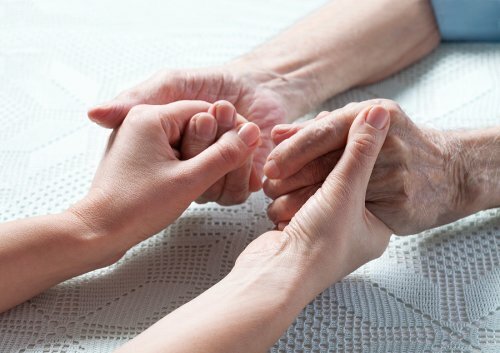 When your loved one is in need of end-of-life care, trained hospice care providers can support your entire family while ensuring your loved one is comfortable. Many people who get hospice care for a loved one are grateful for the support they received and the ability to be able to focus on spending time with their loved one at the end of his or her life. Hospice care providers can work with your loved one’s medical team to ensure that he or she has everything they need to be peaceful and comfortable. Many seniors are living with heart disease, and it’s so important for them and those in charge of elder care in Memphis to be aware of the signs of complications, such as heart attacks. A few minutes can mean the difference between life and death when it comes to heart disease, so what this video to learn the signs you need to know. Whether you’re a senior or a caregiver, know that most heart attacks don’t involve sudden, severe pain like they do on television. Instead, they start slowly, with chest pain that comes and goes, shortness of breath, and pain elsewhere in the upper body. If you provide elder care for someone with heart disease, these symptoms should be considered red flags that the person in your care needs emergency treatment. In-home care aides can save lives by being present and acting quickly when the person they are caring for has heart attack symptoms.